thanks so much for the mentions! "... a few favorite indie designers, like Brooklyn-based Loup Charmant"
"...Loup Charmant,..immediately becomes a permanent fixture in your life, the essential pieces you can’t live without! 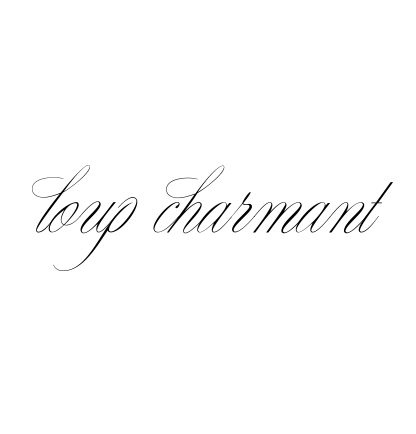 "Loup Charmant scoop tank and peasant blouse – the hit of the show! This style was a top favorite for Spring."